A double peony with multiple colours. 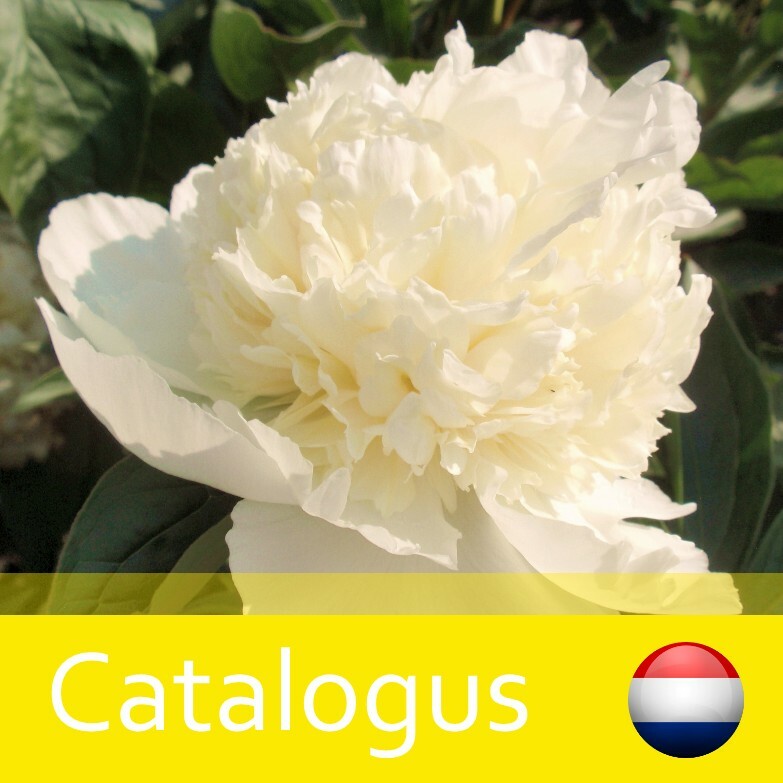 This peony has white outward petals around a group of white petals. The flowers of this plant remain of good quality for a long time during flowering. Also the foliage is well developed and thereby supports the flower with a strong stem. 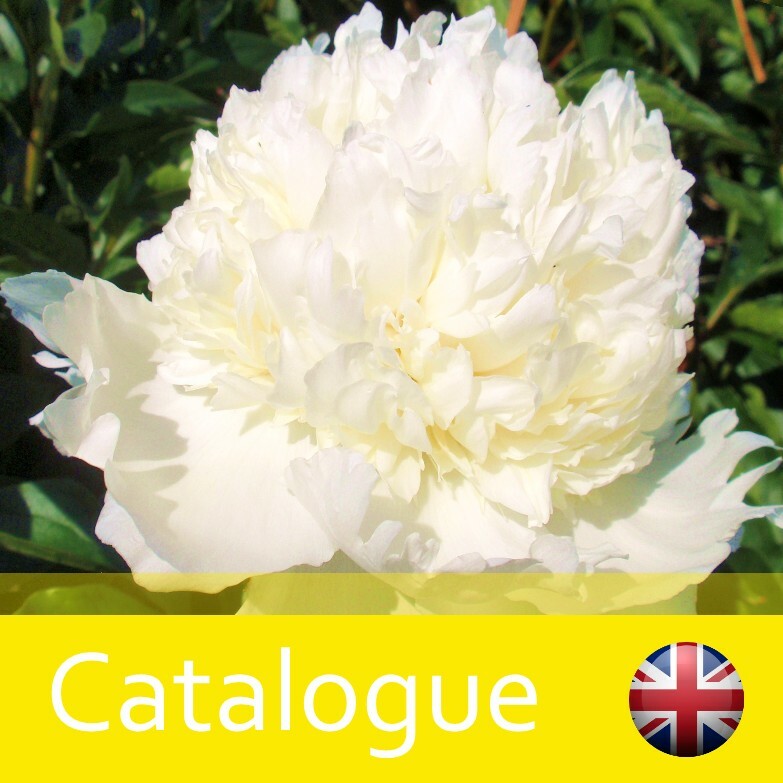 This peony flowers middle early till late and becomes ± 90 cm high.